Gypsy jazz is a sub genre of jazz music with somewhat ambiguous roots, although its beginnings are frequently attributed to jazz guitarist Django Reinhardt and considered to have grown into existence in the 1930s. You’ll often see the music referred as jazz manouche, the French pronunciation, due in large part because the music has its roots in France. Gypsy swing is another term you might hear in reference to the style. Gypsy jazz music uses dominant 7th chords, major 6th chords, and 6/9 chords almost exclusively. You will rarely ever see standard major and minor chords used. Another chordal feature is the use of substituting a minor six chord in place of a dominant seventh to produce a minor feel in a major key. Strum styles in Gypsy jazz are similar to bluegrass strums where a percussive technique is employed to emphasize the second and fourth beats, giving Gypsy jazz a “swing” characteristic. 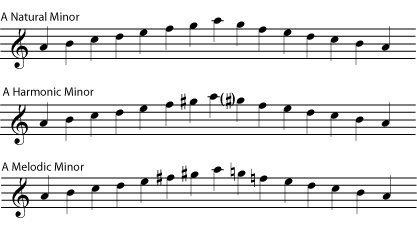 This strumming technique is called la pompe (pump), which is a good description of how the strum pattern is performed. Comping is handled with a fast up and down stroke immediately followed by a long down stroke. 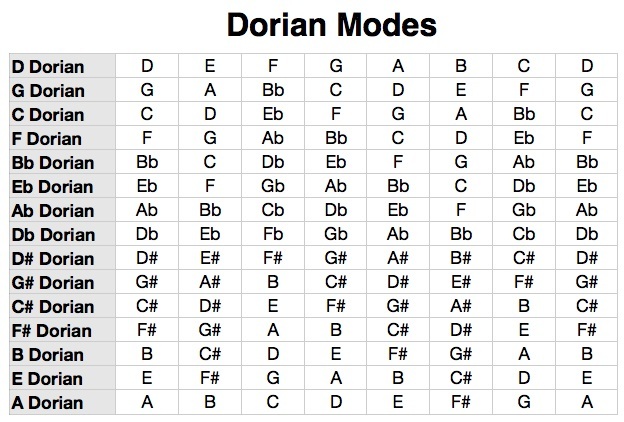 Scales applied over the chord progression include the diminished scales, the melodic minor, and the dorian mode, also called Russian minor. You will also find some use of the chromatic scale in Gypsy jazz as well. Arpeggios are also a big feature of this genre. Youtube is an excellent place to start getting your feet wet with Gypsy jazz. There are plenty of jazz videos that will walk you through the advanced chord techniques and scale usage, including lessons addressing Gypsy jazz in particular. Learning to play Gypsy jazz, like any other jazz sub genre, does require some advanced skills and a good ear. Once you’ve mastered some of the techniques and characteristics mentioned above, however, you should be able to pull it off. For those who have some jazz experience, playing Gypsy jazz will almost be second nature.